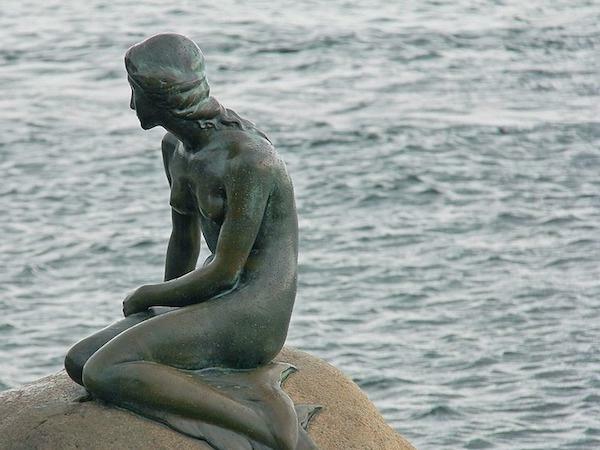 Local Private Tour Guide | Copenhagen, Denmark | Marianne S.
Hello! I am Marianne. I am passionate about the capital Copenhagen and the surrounding regions. I love to experience the past and the present of the capital's cultural and creative hub. My aim is to give a happy, informed and memorable experience. My tours have a focus on the old and new Copenhagen: the history and the architecture, the design and the art, the green spots and the oases, the people and the Danish Lifestyle. I have a lot of insight and knowledge about the different neighbourhoods and the diversity of Copenhagen. Also, I offer a variety of tours outside Copenhagen. The tours might therefore also include cycling or using public transportation and walking. Hiring a van or a limousine are also a possibility. I have lived in Dallas for 6 months and one year in Singapore with my family and I have a great knowledge to similarities and differences between Danish, American and Asian culture. I have always loved travelling and exploring new cultures. I am curious about life and think the meeting with different cultures enrich your life. Key words: Fun, happiness, inspiring, hidden gems, local, international, cosy, sustainable, innovative, pleasure and unforgettable. P. S. All my tours can be customized and I am flexible. Under Danish law I cannot act as driver whilst guiding. Walking Tours and Bike Tours can be arranged up to 15 persons. Other tours can be arranged up to 45 persons.